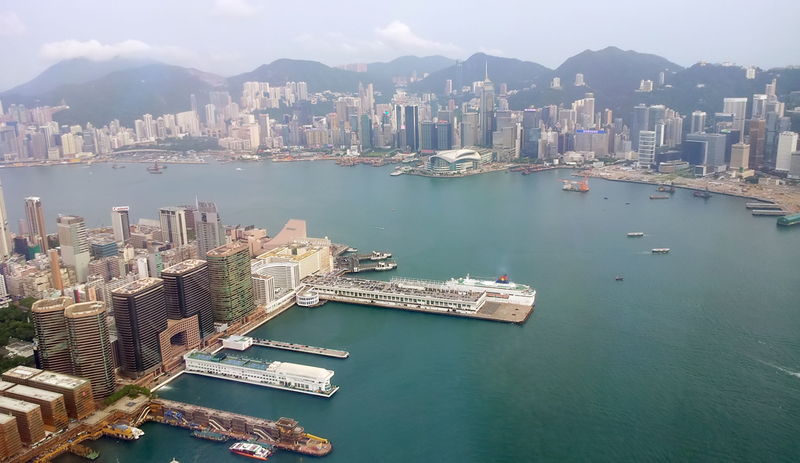 Hong Kong is a fascinating city, with lots to do and see with our tours and services, you will be able to make the most out of your time in Hong Kong. Our tailor-made packages allow you to have a different angle to experience Hong Kong life! We will widen your eyesight by entering another adventure to China/Macau. Don’t worry about the visa, we will take care of this for you! So, come to find us and let us be your guide!